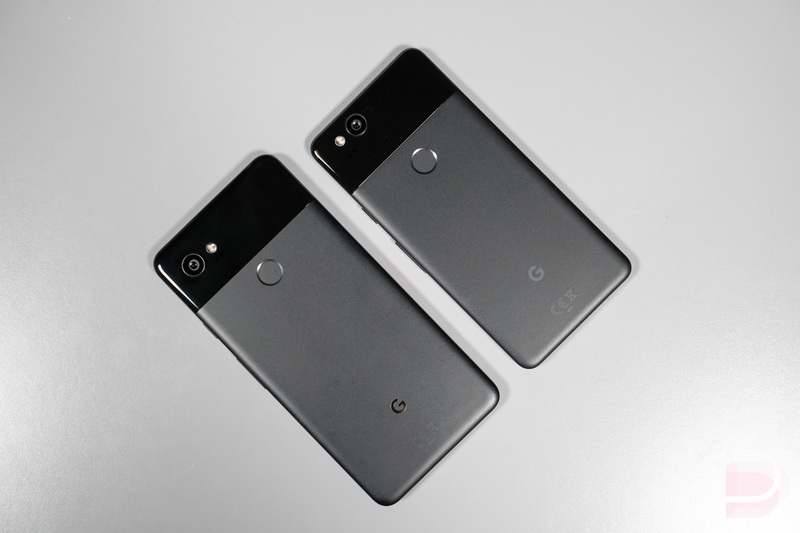 Along with yesterday’s November security patch, Google began sharing specific changes made to their Pixel and Nexus line-up through a separate bulletin. In this bulletin, Google not only points out the security vulnerabilities that were addressed for Pixel and Nexus, they also share “functional updates” that were included. These updates aren’t security related and are instead changes to Android that could fix Bluetooth bugs, improve the camera, that sort of thing. Google also included last month’s Pixel/Nexus bulletin, but it doesn’t have anything listed at this time under this new “Functional updates” section that we’ll certainly be paying attention to going forward. Should you have ever accepted a monthly update in the past and wondered what else Google tweaked, we’ll now have a place to go look instead of just guessing. So what’s new in the November update for Pixel and Nexus devices? We’ve included the entire table below, but you can see that Google made a bunch of Bluetooth adjustments (connection pairing and info display in carkits), a couple to the camera (improved autofocus), and also overall application stability. A-65225835 Audio Volume warning threshold adjusted in some regions. A-65463237 Bluetooth Improved Magic Tether on BLE. A-64977836 Camera Improved Autofocus during video capture. A-65099590 Camera Improved front camera response speed. A-64103722 Mobile data Adjusted YouTube switching from mobile data to Wi-Fi. A-65113738 Mobile data Mobile data adjustments on 3 Network. A-37187694 Stability Improved application stability. I like it. Thanks, Google!